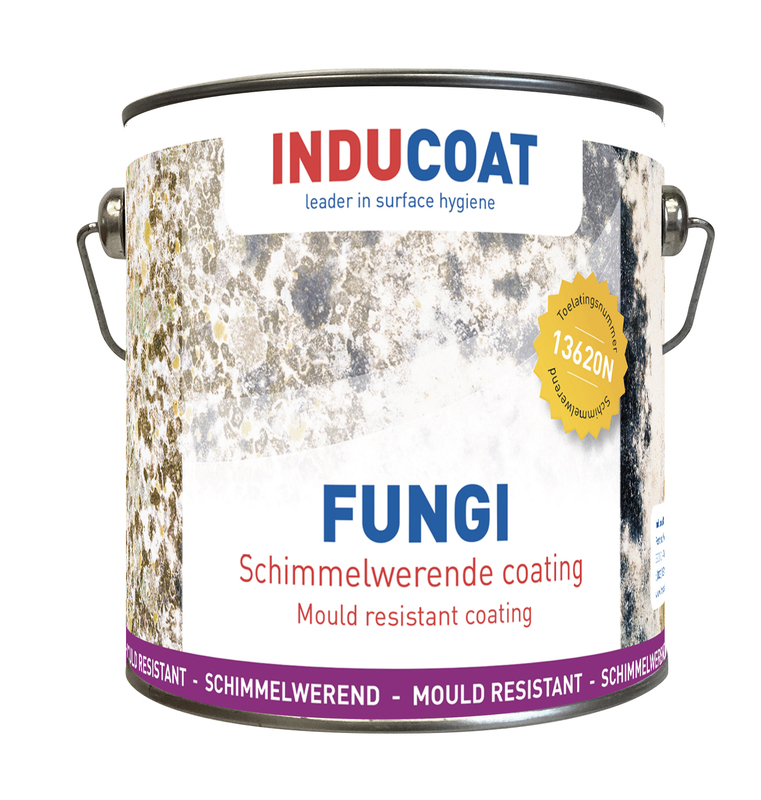 Inducoat FUNGI is the ONLY anti-mould coating to receive a CTGB number accreditation by the Dutch Board for the Authorisation of Plant Protection Products and Biocides. 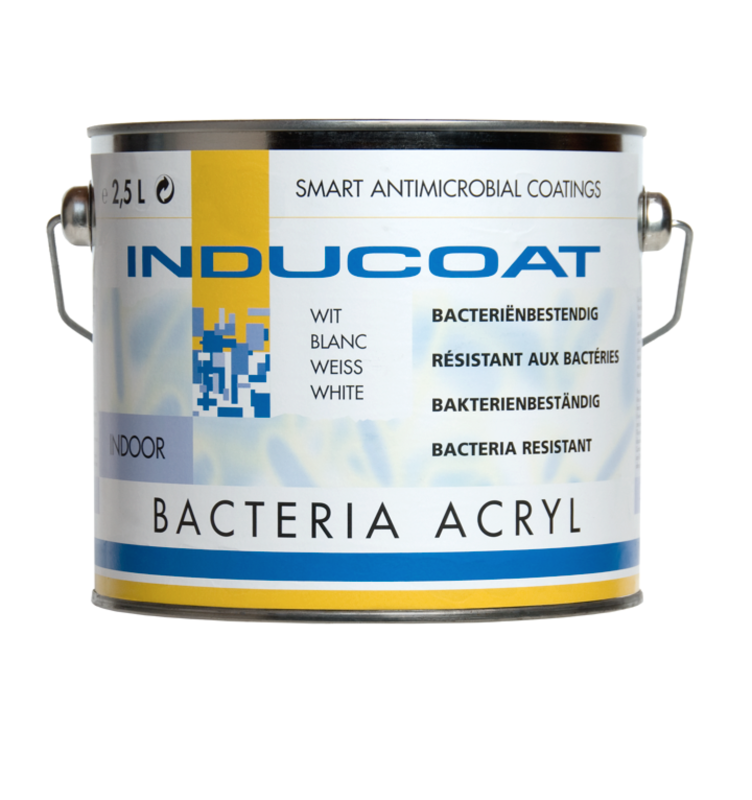 The numbers recognise and unequivocally prove that Inducoat anti-mould products are safe and fully effective and that Inducoat manufacturing fully complies to the strictest international regulations, ranging from REACH to ISO9001. In Europe, compliance to the Biocidal Product Regulation (BPR, Regulation (EU) 528/2012) is the key quality indicator for anti-bacterial coatings. Compliance to the BPR is globally regarded as the highest general standard whilst the Dutch authorization system by the Board for the Authorization of Plant Protection Products and Biocides (CTGB) within this framework is seen as the absolute strictest of quality indicators for anti-bacterial coatings. For many international hospitals, Dutch authorized antibacterial coatings give them the assurance that they apply anti-bacterial coatings which give undisputed independent quality assurance. In addition to the BPR and CTGB compliance, the ISO 22 196: 2011 test standard gives data on the actual antibacterial efficacy. ISO 22196:2011 specifies a method of evaluating the antibacterial activity of antibacterial-treated surfaces. The pathogen bacteria strains are e.g. the Staphylococcus aureus (Type: ATCC 6538P, CIP 53.156, DSM 346, NBRC 12732,NCIB 8625) and Escherichia coli (Type: ATCC 8739, CIP 53.126, DSM 1576, NBRC 3972, NCIB 8545). Algae on wooden decks… Algae on terraces and pavements…. Parking garages… slippery, ugly and damaging. And if aesthetics are at stake, like on monuments, tombstones, facades, the cost of algae removal can be substantial – not just in hours, but also in material damage. The Scandinavian solution? Impregnate surfaces with natural waxes – thus preventing the adhesion of unwanted green algae and moss and protecting the surface against harsh outdoor circumstances (rain, snow, pollution). 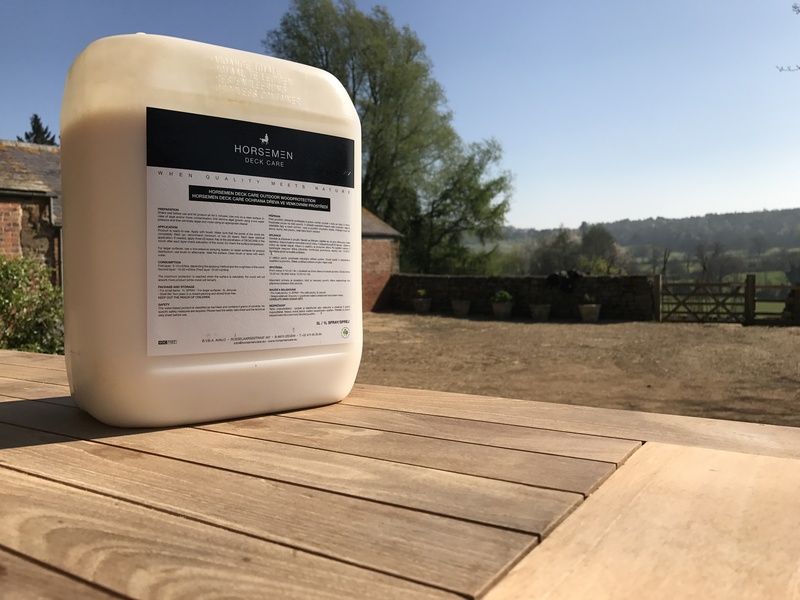 Based on this old Scandinavion tradition, Horsemencare has developed a product range which is proven, ecological, simple and tessted by the Belgium Building Research institute. Horsemencare. A natural bond against algae.